Last week I broke open my third Gratitude Journal (rather fitting during Easter week! ), which I’ve written in daily since January 1, 2012. Gratitude can change your heart and your life, if you let it! Taking the time each and every night to write out the things/people/experiences I’m grateful for has made me so much more aware of God’s never-ending presence, love, and grace. Big things, little things, and everything in between. And if I’ve written down what I’m thankful for every night for 3+ years, and I average between 7 and 15 things each day, then that’s at least TWELVE THOUSAND (minimum!) blessings in my life, day in and day out, year to year. Reading back through my journal is so incredibly amazing and humbling, too, and it astonishes me to see God so apparently – and so faithfully – at work. So grateful!! 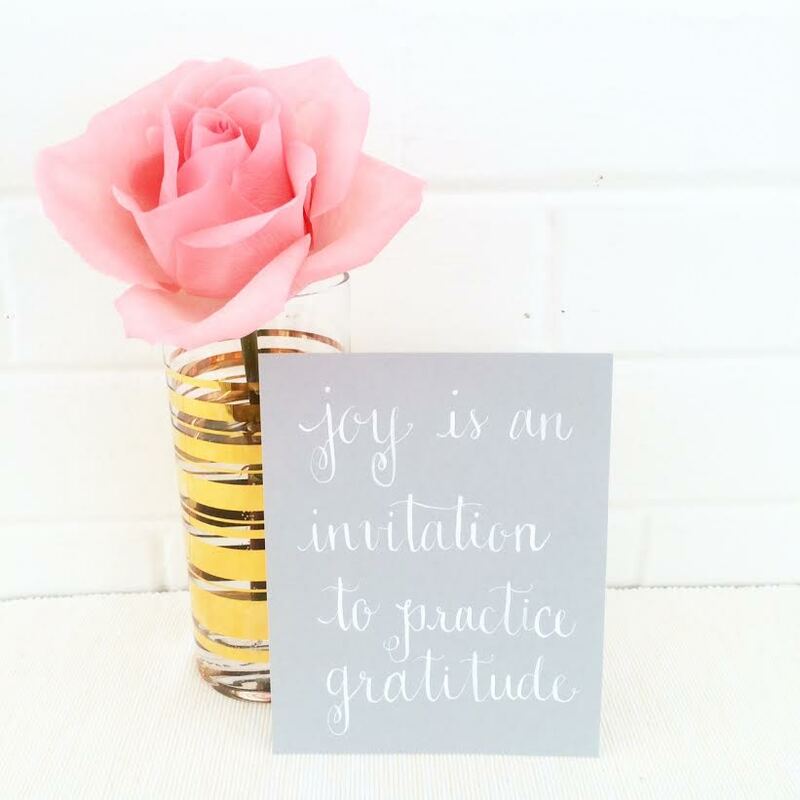 I also shared MANY more thoughts on joy, cultivating gratitude, and why I love writing in a gratitude journal, and I’d love for you to be encouraged by those posts, too! 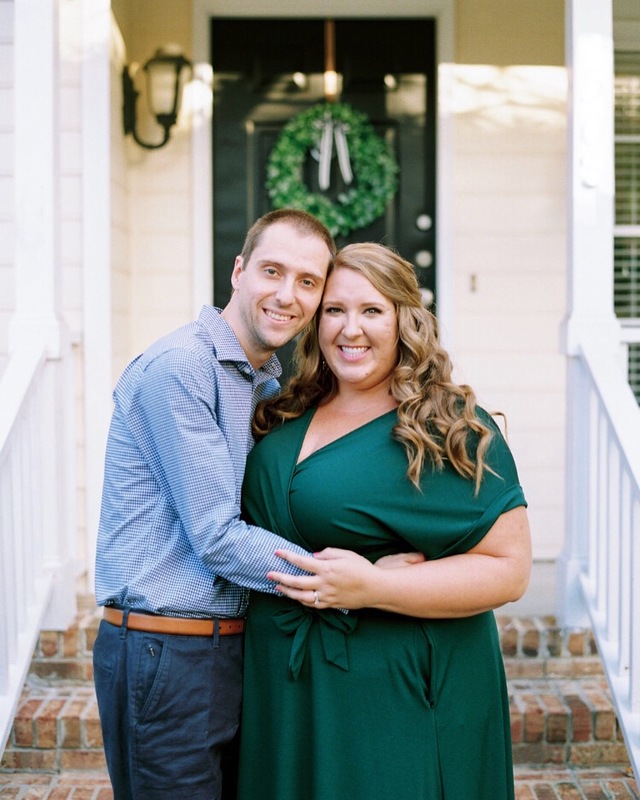 Can I encourage you to give writing in a gratitude journal a try?! 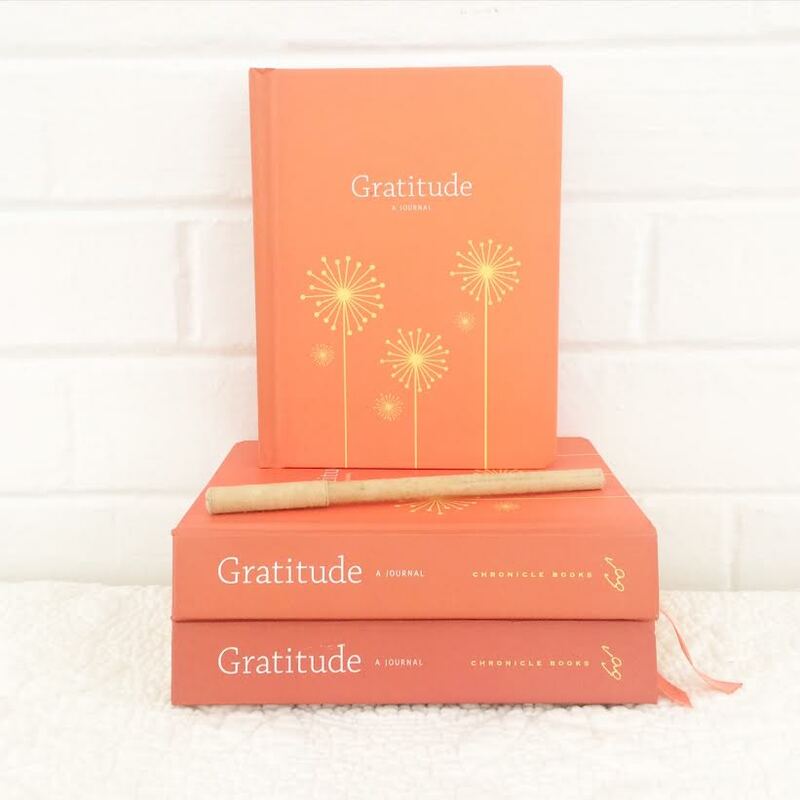 My favorite gratitude journal (the one here, of course!) is at Paper Source!